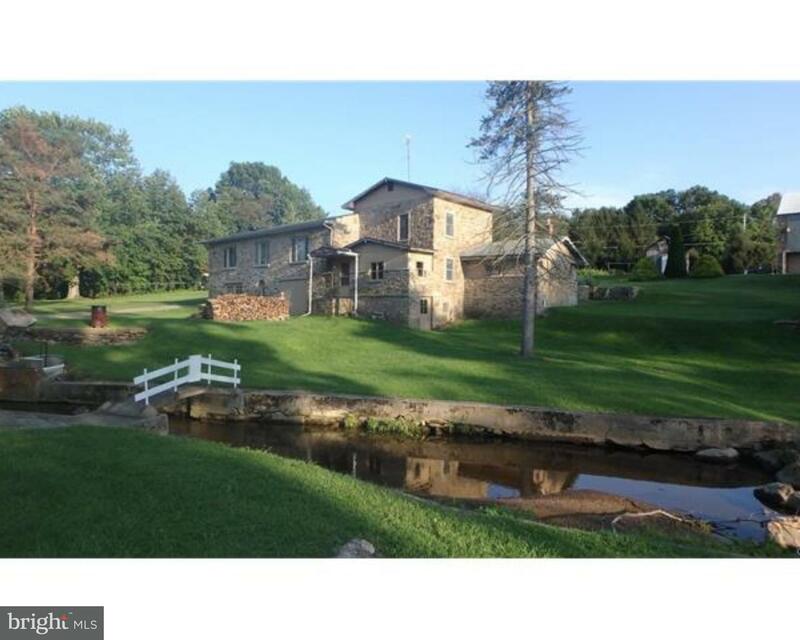 Beautiful farmette nestled on 1.6 acres of gardners, lawns, streams, and trees. The main floor … read more. Own a piece of American history and restore it back to its original beauty. This home was build… read more. You will love coming home to your own piece of paradise in this beautiful 3 BR contemporary on … read more. Magnificent views in every direction 1600 square foot rancher that is being sold with 2.7 I Acr… read more. Open and clear, gently slopping hillside, approved .71 acre building lot, Rockland Township, Br… read more. Welcome to 18 Highland Dr, Fleetwood. 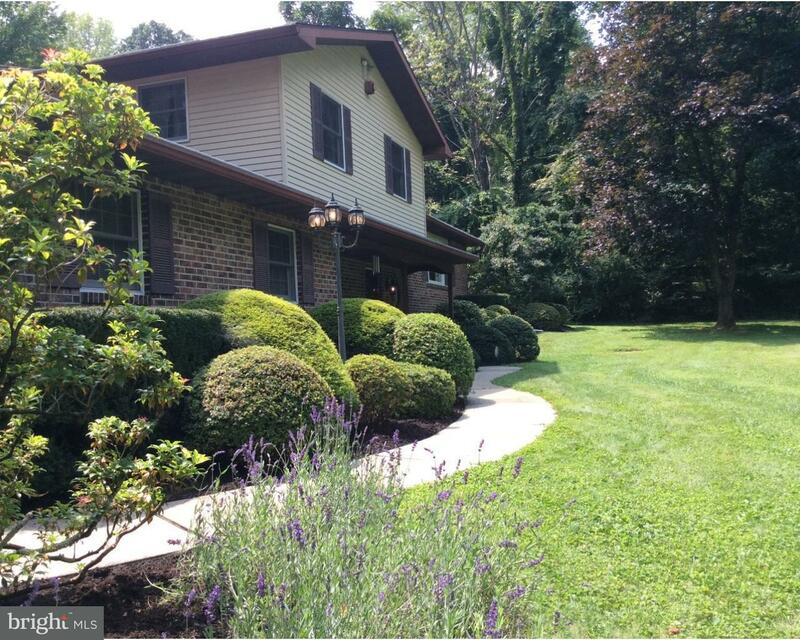 Tucked away on a private one acre lot in the Brandywine H… read more. Welcome to 18 Highland Dr, Fleetwood. Tucked away on a private one acre lot in the Brandywine … read more. Need space for an in-home business or garage space for cars or other hobby? Search no more. T… read more. Priced Under May 2018 Appraised Value! Welcome to 106 Forgedale Road, a charming Colonial nest… read more. This beautiful estate home located in the highly desirable Rockland Township includes generous … read more. A beautifully reimagined converted barn, on a quiet and charming country road. It’s sounds like… read more. Welcome to 15 Steep Ln. in Rockland Township. This 11 years young home was custom built by New … read more. This is it, the home sweet home you have been waiting for! This large and lovely home is move … read more. This property is the definition of “Picturesque”. 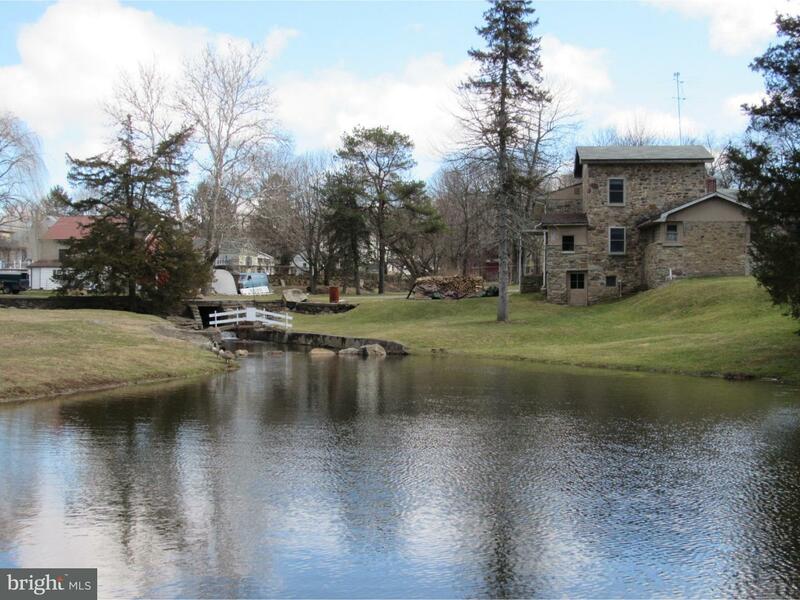 13.31 acres of land includes a historic stone… read more. Renovations Complete! This unique home nestled in a wooded setting has been meticulously remode… read more. Beautiful, unimproved 5+ acre lot located in the upscale Rockland Manor Estates, in the Brandyw… read more. Welcome to Levengood Farm. Featured in Postcards, this historic stone farmhouse sets far back f… read more. 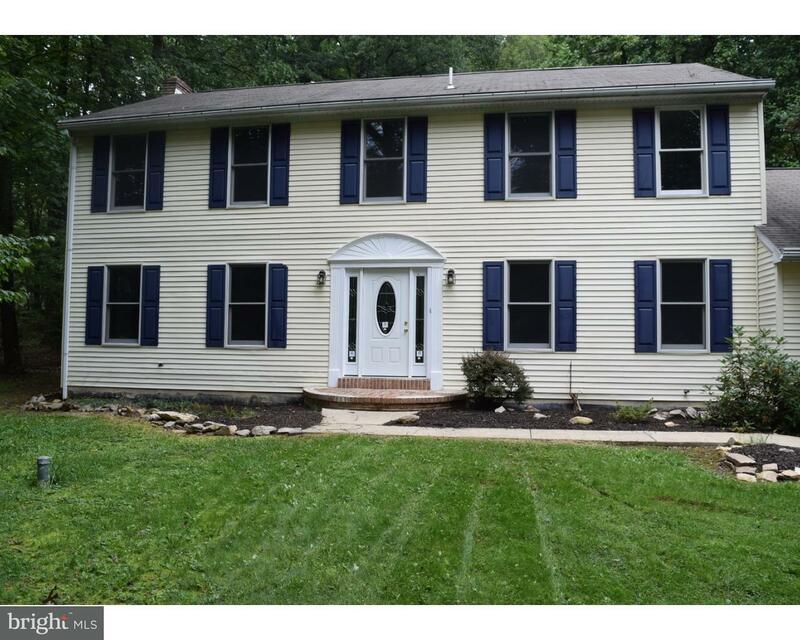 Beautiful wooded county lot in Brandywine Schools with outstanding views located on cul-de-sac … read more. Tucked away on a quiet country road, this renovated 4 bedrm home is waiting for you. Set on jus… read more. Fantastic Colonial home with a separate In-Law Quarters. Don’t mis s this home with New Carpet… read more. 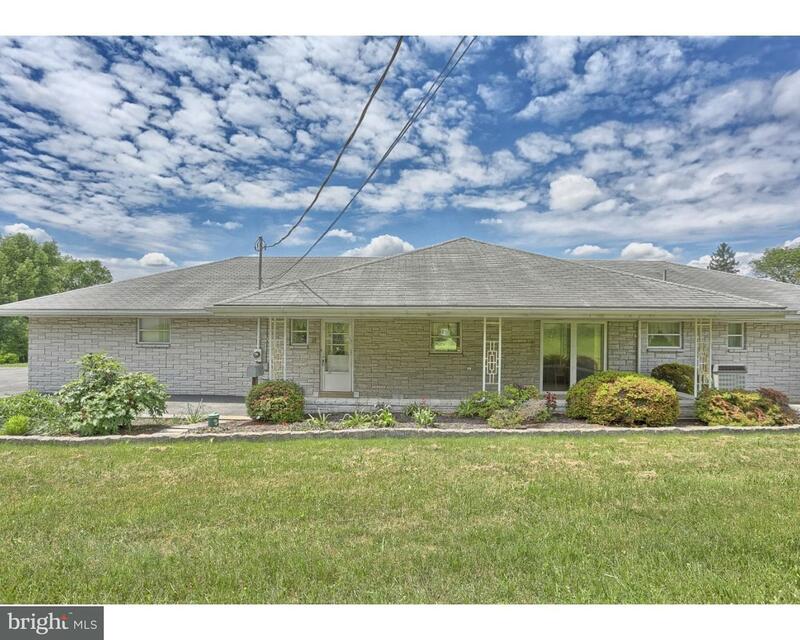 Located in Rockland Township, this very well maintained two story house sits on more than an ac… read more. Wooded lot available in Brandywine School District. No soil tests have been done as yet. Accor… read more. 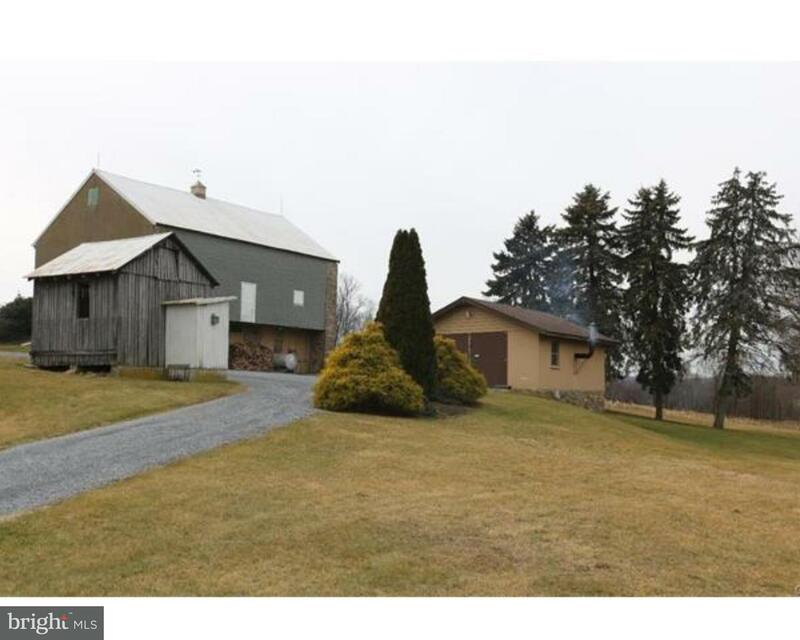 Nearly 15 acres of prime farmland. Build you dream home or use for hunting or farming. Amazing … read more.